NewLook International is the leading manufacturer of premium, innovative coatings and building material solutions. Our revolutionary and proven concrete coatings have been used since 1989 by industry professionals and property owners alike to dramatically enhance the image of concrete, cement and other decorative surfaces. Whether you are a contractor, supplier, architect, or designer, NewLook has a specific decorative concrete stain product that will compliment your own range of solutions, making NewLook your decorative concrete expert. 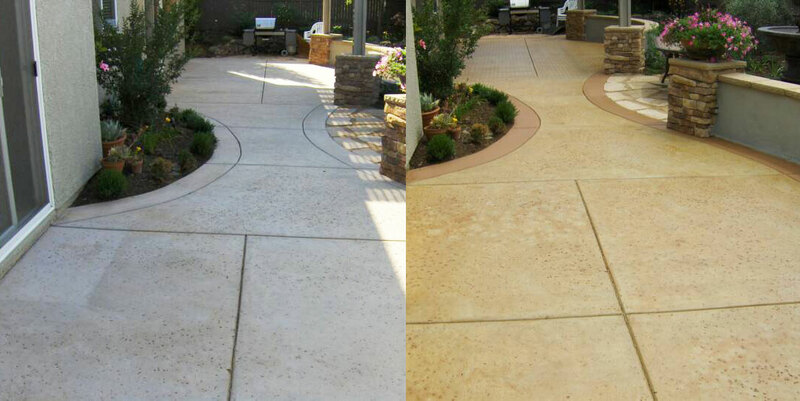 Looking to update your concrete? Stop by the shop or call us at 831-624-1222 for more information!